Origin Energy's Australia Pacific liquefied natural gas facility at Curtis Island in Queensland. LNG has become the forgotten boom and is expected to overtake metallurgical coal in export income this financial year. 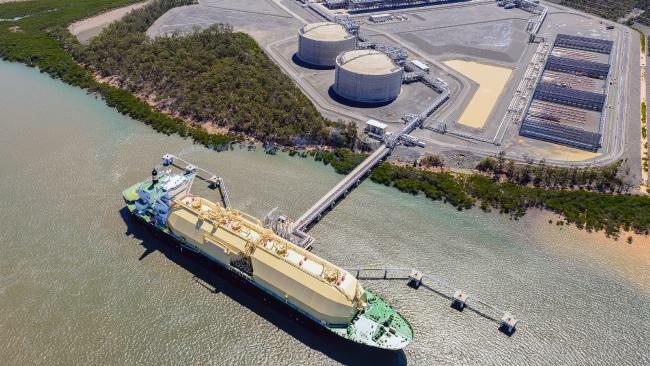 A report from the Office of the Chief Economist said the value of Australia's LNG exports would increase from $30.8 billion in 2017-18 to $42.4 billion in 2019-20, driven by higher volumes and higher prices. "LNG is forecast to overtake metallurgical coal as Australia's second highest resource export by value in 2018-19,'' it said. The combined value of metallurgical and thermal coal would still be $51 billion. The report said the completion of the final three Australian LNG projects by the end of 2018 would underpin the strong growth in export volumes and bring total export capacity to 88 million tonnes. "LNG exports are projected to reach 77 million tonnes in 2019-20,'' the report said. "LNG contract prices - at which most Australian LNG is sold - are projected to increase, in line with oil prices. The average price of Australian LNG is expected to increase to $10.5 a gigajoule in 2019-20, up from $8.1 a gigajoule in 2016-17. "Spot prices in Asia have recovered from their lows of 2016, but are expected to moderate and then decline, as new capacity enters the global LNG market over 2018 and 2019. "A rise in copper consumption is expected to push copper prices up from an average of $US6462 in 2018, to $US7910 a tonne by 2020. "Australia's copper exports are forecast to rise from 897,000 tonnes in 2017-18 to over one million tonnes in 2019-20. This reflects an increase in production from several existing mines. Queensland is a major producer of copper through mines in the Mount Isa region. The strong recovery in copper prices appears to lock in a price rise that began in the latter half of 2017, and which followed five years of declines. The rise reflects strong industrial production and growing demand for energy infrastructure and technology. The heady days of spiralling coal prices are not expected to last. "The premium hard coking coal spot price is forecast to steadily decline over the outlook period, from an average of $US193 a tonne in 2018 to $US148 a tonne in 2020, weighed down by softening demand from China. The thermal coal price will drop from its recent peak of $US120 to $US74 by 2020. The report pointed out that although income from resources was booming it was largely attributed to a decline in the Australian dollar. 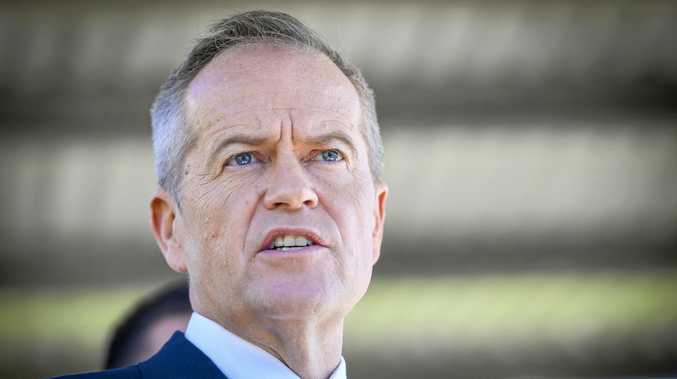 Politics Group says there is 'insufficient' details to determine the impact.